For years since starting this business I have struggled with the pros and cons of owning a small business. There is constantly self doubt that what your doing isn’t good enough or determining how to run a business when your true passion is the artwork. Business and passion is so hard to be compatible til I realized why I started this business. I started really producing the art that I wanted when I finally let go of the stigma that is had to be business run! I began to treat each session as an adventure. I began to embrace the beautiful imperfections in a session over the purely posed photos. I let go of I can only deliver the minimum because it better on the bank account if client buy more. I let go of the strict time limits because when you capture the beauty, you cannot stop mid shot because the session time limit hit. I let go that client are just client and embraced that client can be friends, acquaintances, coffee dates, play dates, and someone that can come to you when they just need a listening ear. 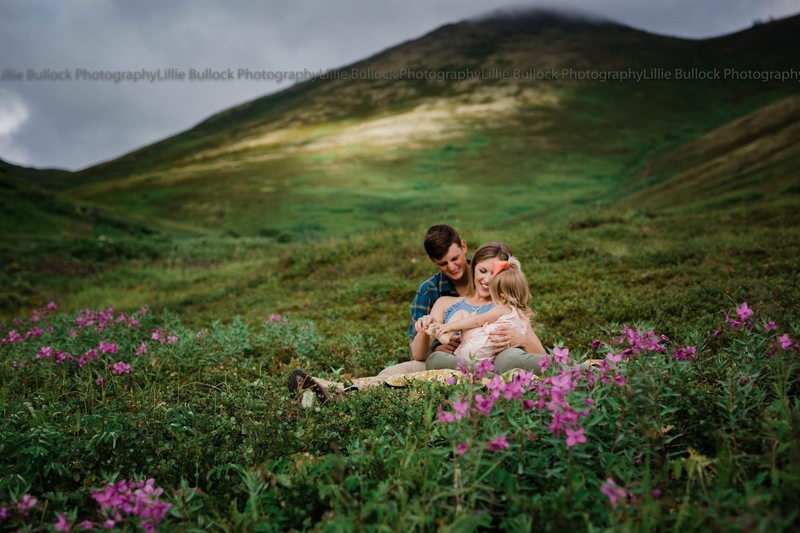 I get one hour give or take to capture you and your family as they truly are and we can’t do that without laughing, crying, cuddling, tickle fights and sweet kisses. I get to freeze the sweet whispered “I love you’s” and the nuzzled noses. I walk away from each session with a new appreciation for nature, life, and love. 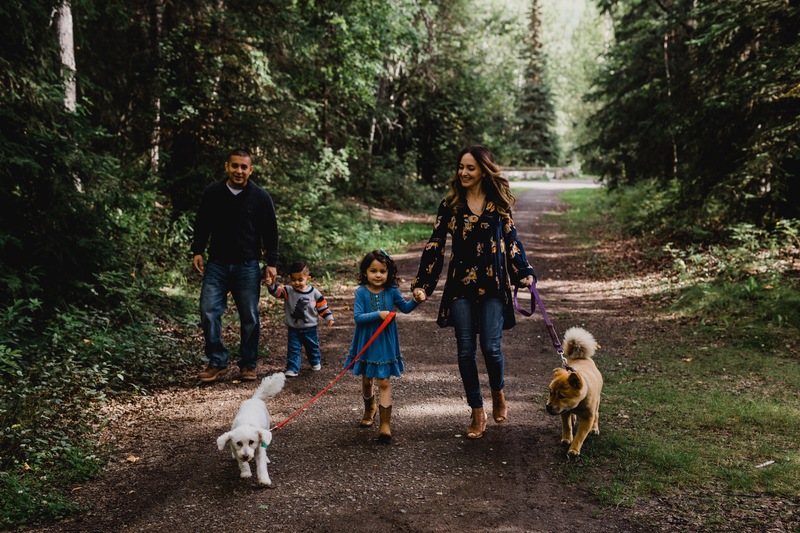 Some days, I cry editing a session, or driving away after a session, knowing that this is their family as they truly are and seeing how the connections shine through a photograph. 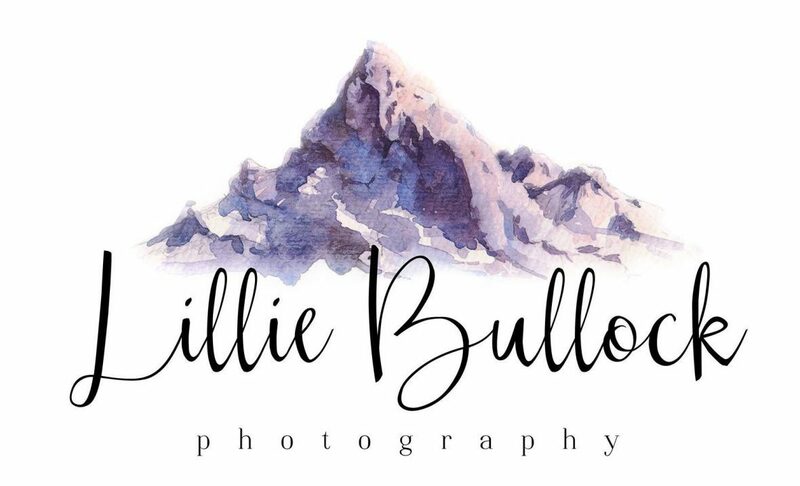 I love seeing that the art was not just something I did alone, but something I could not truly capture without amazing client that are willing to adventure, cuddle and dance with me through the mountains, valley, rivers, and trees. I could not be more thankful for this year for my art, my business, my AMAZING client, and the new relationships that have been and will continue to be built through this year.